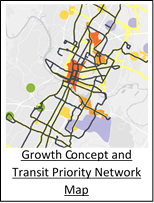 The Austin Strategic Mobility Plan (ASMP) is Austin’s new city-wide transportation plan. 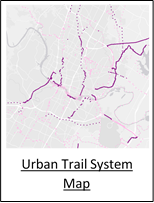 This plan will make it easier to get around Austin for years to come. Learn more about the ASMP. 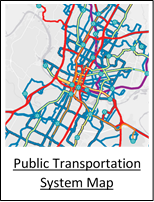 El Plan Estratégico de Movilidad de Austin (ASMP, por sus siglas en inglés) es el nuevo plan de transporte para toda la ciudad de Austin. Lea más en nuestro sitio web español ASMP. Adopted ASMP document coming soon! On April 11, City Council unanimously adopted the ASMP. The adopted version of the plan includes the draft of the plan released in February 2019, staff-recommended amendments and Council amendments. Staff are currently working to incorporate these documents into a final version to be published soon. 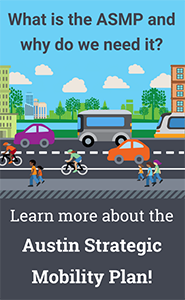 The February 2019 policy document will guide how we make decisions that impact Austin's transportation future. 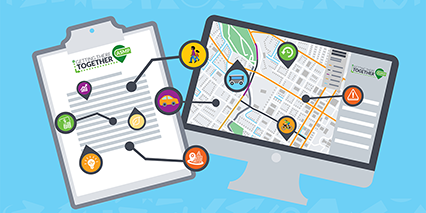 This document includes updated policies and maps based on public feedback and additional research since Phase III. The full February 2019 draft is available for download here. An accessible version of the February 2019 ASMP policy document is available here. 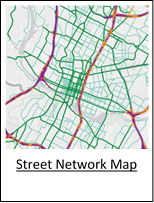 The ASMP Street Network Table and Street Network Map show Austin’s vision for improvements to the street network over the next 20+ years. They will replace the 2025 AMATP Roadway Table and Map when they go into effect on April 21, 2019. 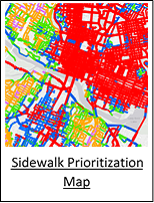 Staff is working to finalize the Street Network Table and Map based on amendments during the adoption process. Please contact Austin Transportation staff with questions as we work to get the final version online. 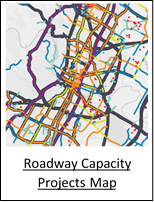 The Street Network Table and Map include roads that are within the jurisdictional boundaries of the City of Austin. They are used to identify right of way dedication requirements to accommodate future roadway conditions (referred to as Dedication of Right of Way in the Land Development Code). 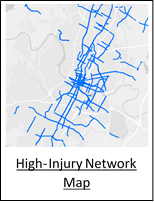 These future roadway conditions found in the table include a description of the multimodal elements within the right of way. 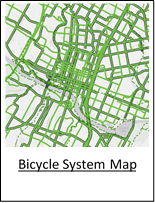 The map reflects all of the systems that make up our roadways. About the ASMP: Learn what it is and why we need it. Get Involved with the ASMP: See where we’ll be in the community and how to get in touch with us. ASMP Timeline: Check out what we’ve done and what we’ll be working on next. Subscribe to the ASMP newsletter for news and updates about this plan. 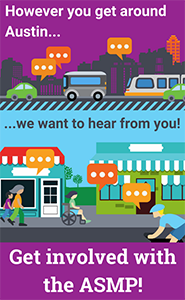 Get your feedback in on the ASMP soon!